January 4, 2015 July 10, 2016 Nancy L.
As we sit at the computer our shoulders are usually forward and we are hunched over for extended periods of time. Our bodies are not designed to sit all day. Sitting for long periods of time has a negative effect on health. It can cause pain and tightness in the back and neck, tingling in the extremities and poor posture. Along with this, there are also increases in the risk of heart disease, Type II Diabetes and some cancers. Immediately after sitting down, muscle metabolism (maintenance and function processes) slows down and less calories are burned. After a prolonged period of this lifestyle LDL cholesterol (bad cholesterol) increases and weight gain occurs. After just two weeks, muscles begin to atrophy (shrink and weaken) and oxygen consumption (use) decreases, making it more difficult to climb stairs and walk the longer distances. It has also been shown that in women bone mass can drop by 1% after a year of sitting for 6 hours a day. 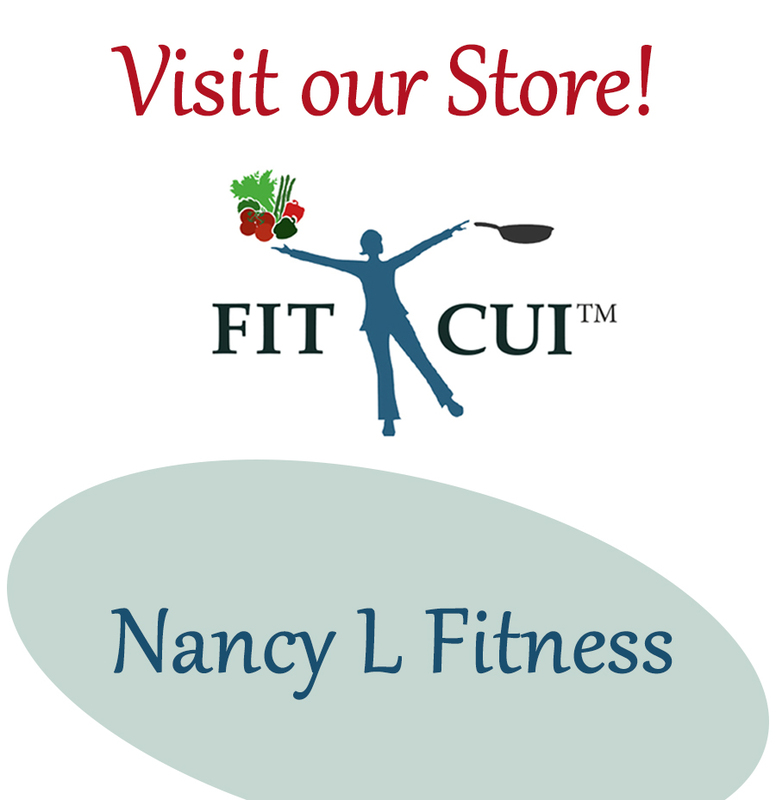 Maintain periods of moderate activity during the day. 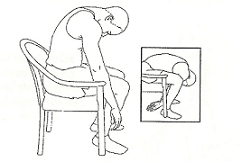 Below are examples of some exercises / stretches that can be performed without leaving your desk area. Set your timer to take breaks and go for it! Pull head straight back keeping chin tucked in. 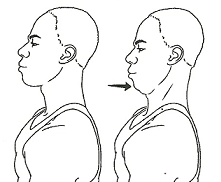 Hold this position for 7 to 10 seconds, breath normally. Repeat 3 times. Raise arms overhead with palms touching. Bend body to the right. Avoid pain. Repeat, the stretching on the left side. Avoid pain. Stand in the doorway with palms against the frame, keeping arms bent. Lean forward squeezing shoulder blades together. Hold for 7 to 10 seconds. Avoid pain. Stand. Hold onto a chair for balance, if necessary. 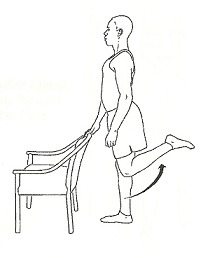 Bend right leg at the knee and slowly pull it back until stretch is felt. Hold 7 to 10 seconds. Avoid pain. Sit with feet on the floor. Point toes up, keeping heels on the floor. Raise heels, pressing toes to the floor. Hold each position as long as desired. 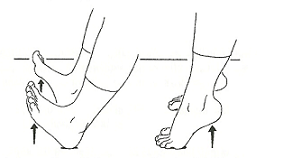 Separate knees, bend forward toward the floor. Reach back under the chair. Feel the stretch in the lower back. Avoid pain. Hold the stretch for 7 to 10 seconds.